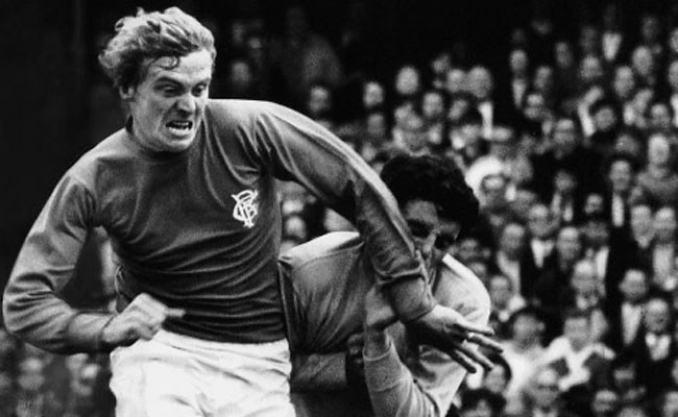 THE subject of the first six-figure transfer between Scottish clubs when he signed from Hibs in 1968 for £100,000 the bustling striker as a big favourite with the fans. A hero of the Barcelona triumph with one of the goals and clinched the 1975 championship which ended Celtic’s run with a header in a 1-1 draw at Easter Road. Started his Rangers career in starting style, netting eight goals in his first three games and went on to become one of the most popular strikers to play for the club. After playing a major part in the Cup Winners Cup triumph, Stein moved on to Coventry City in October 1972 but returned in May 1975. It was to prove to be a fairytale return for the striker as he scored the goal that clinched the club’s first league championship for 11 years.